We work with clients to effectively design individual emails or fully manage all ongoing email marketing efforts. Regardless of whether you are a startup, small, medium or large sized business, email marketing should be a part of your overall marketing strategy. On average, email marketing generates $44 for every $1 spent. 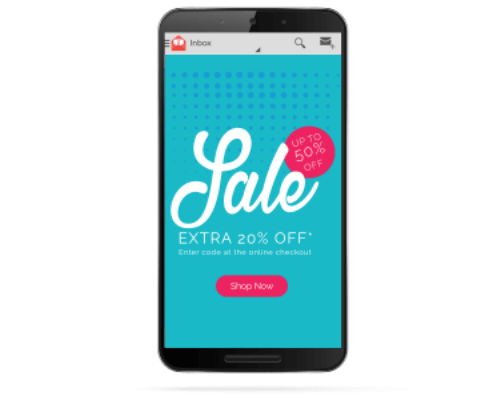 Our experienced designers can create emails that are true to your brand and optimized for click-throughs. Our online marketing specialists can help you develop and implement and email marketing strategy to grow your email list, optimize your open rates, integrate email with your corporate or e-commerce website, automate your sales funnel, analyze the results, grow your revenue. 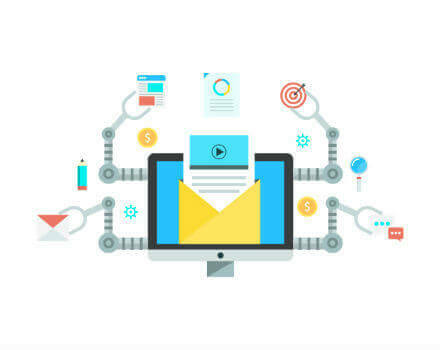 With email automation you can communicate more consistently, deliver more personalized content, nurture leads into customers via email remarketing services, and retain more customers while saving time and energy. Our email marketing automation ensures that your emails get to the right people at the right time. Send targeted emails to recipients based on a number of factors from email interactions and website behaviors to preferences and even previous sales. All emails are not created equal. Designing and replicating effective email campaigns requires the right data and the ability to translate that data into actionable items. We optimize email campaigns by monitoring open rates, click-through rates, deliver-ability and opt-out rates. 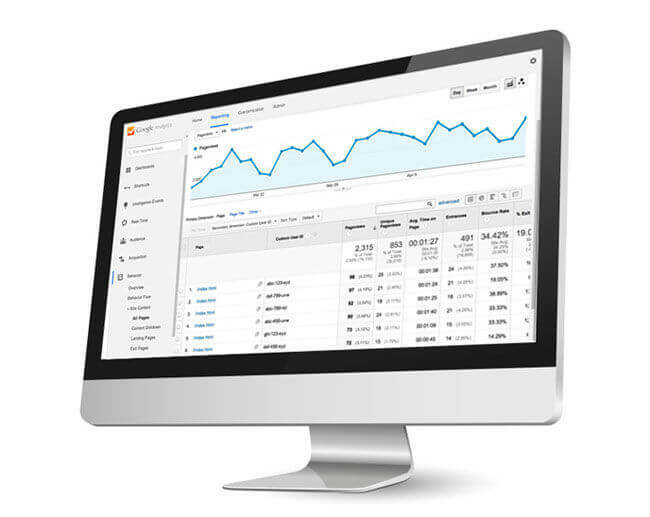 We dive even deeper into sales and website activity with revenue reports, using Google Analytics. There are hundreds of devices and screen sizes that your emails may be delivered on. 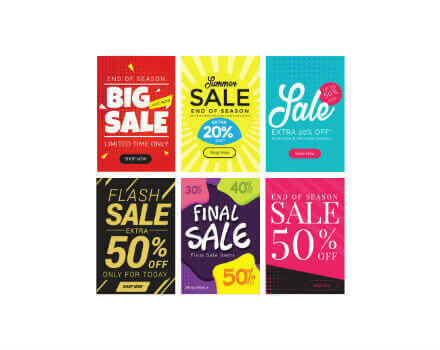 There are thousands of small design adjustments that could potentially have great effects on the effectiveness of your message and campaign.